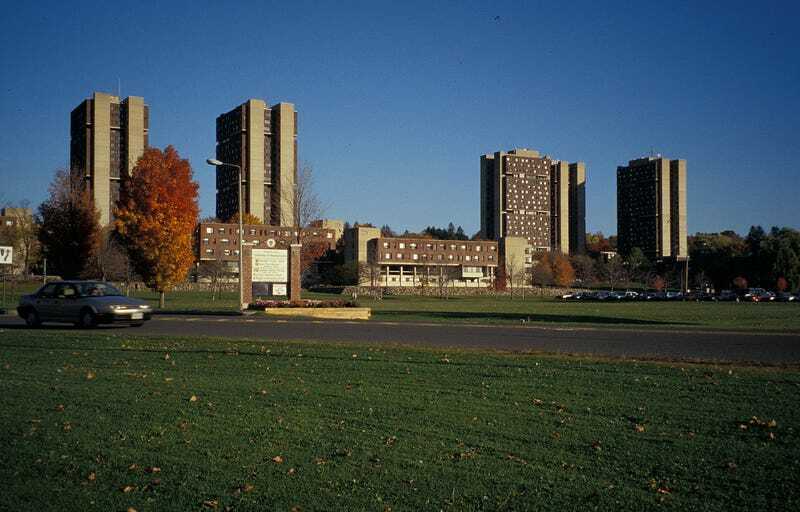 Yesterday we reported on a troubling policy at the University of Massachusetts of Amherst. The school banned Iranian nationals from enrolling as graduate students in several engineering and natural science programs. After much uproar and protest, U. Mass has backed down, and will admit Iranian students again. The University of Massachusetts Amherst today announced that it will accept Iranian students into science and engineering programs, developing individualized study plans to meet the requirements of federal sanctions law and address the impact on students. The decision to revise the university's approach follows consultation with the State Department and outside counsel. "This approach reflects the university's longstanding commitment to wide access to educational opportunities," said Michael Malone, vice chancellor for research and engagement. "We have always believed that excluding students from admission conflicts with our institutional values and principles. It is now clear, after further consultation and deliberation, that we can adopt a less restrictive policy." Federal law, the Iran Threat Reduction and Syria Human Rights Act of 2012, requires that the U.S. Department of State deny visas to Iranian students wishing to engage in certain fields of study related to the energy sector, nuclear science, nuclear engineering or a related field at U.S. colleges and universities. To comply with the law and its impacts, UMass Amherst will develop individualized study plans as appropriate based on a student's projected coursework and research in conjunction with an offer of admission. The plan will be updated as required during a student's course of study. While this is a fantastic win, it's important to remember that U. Mass isn't the only university that has banned Iranian nationals from select science and engineering programs. So there may still be bans in place at other U.S. schools and institutions.